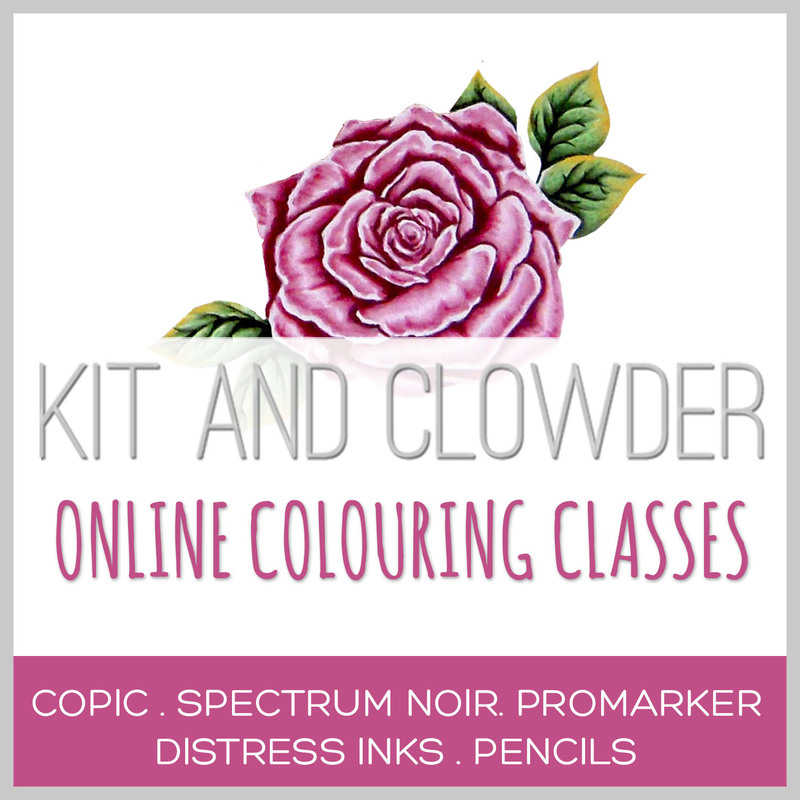 Ameera Crafts: CHALLENGE #1 THE CREATIVE CRAFTERS - A Brand New Adventure! 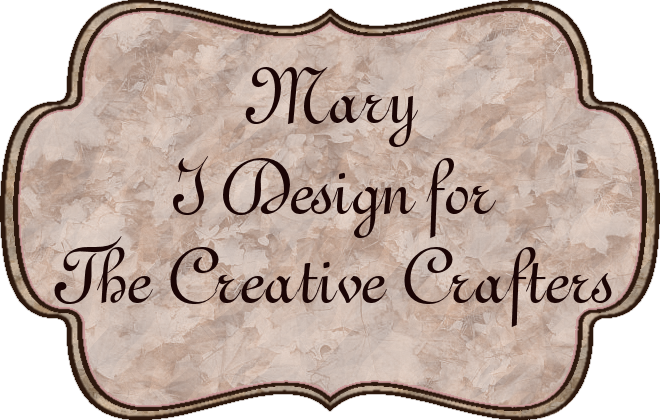 CHALLENGE #1 THE CREATIVE CRAFTERS - A Brand New Adventure! 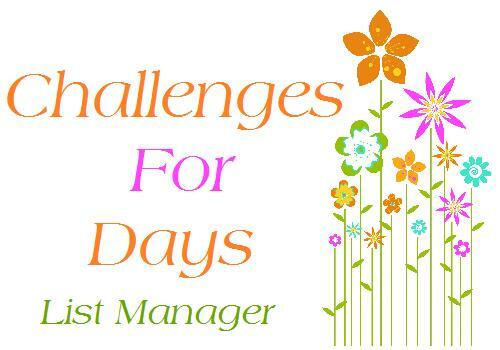 I do hope you will join us for our very first challenge! and just for fun. We may drop a prize in every now and then. I decided on something simple this time. I always think black & white look very classy and these patterned papers were perfect too! So do please stop by the blog and visit my other team members blogs. We have a very talented bunch of ladies! 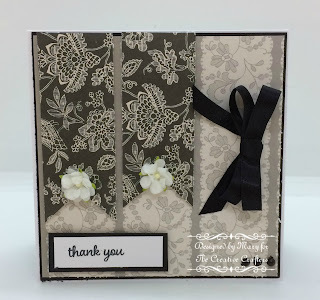 Gorgeous monochrome card Mary, love the design. Very pretty! Love that printed paper and the combo of the 2 is beautiful! Thank you so very much for visiting my blog today! I will always read all comments. If you have a question please do ask.